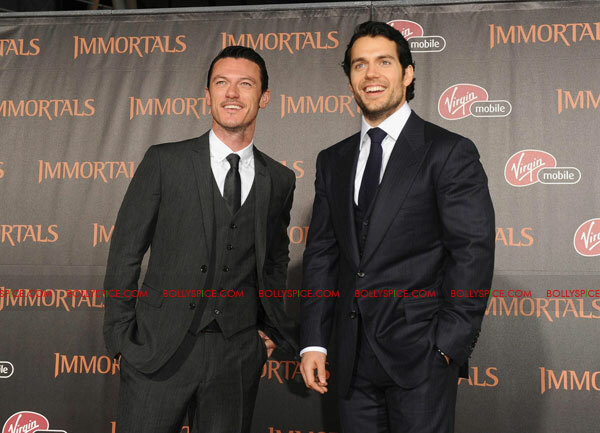 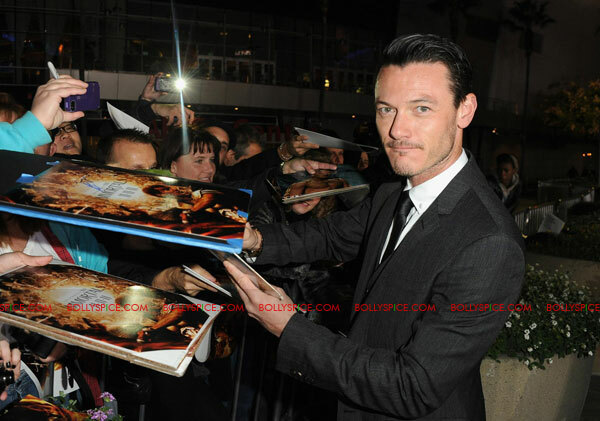 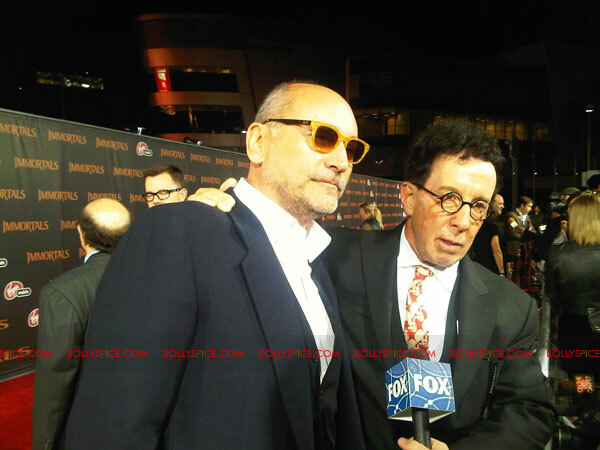 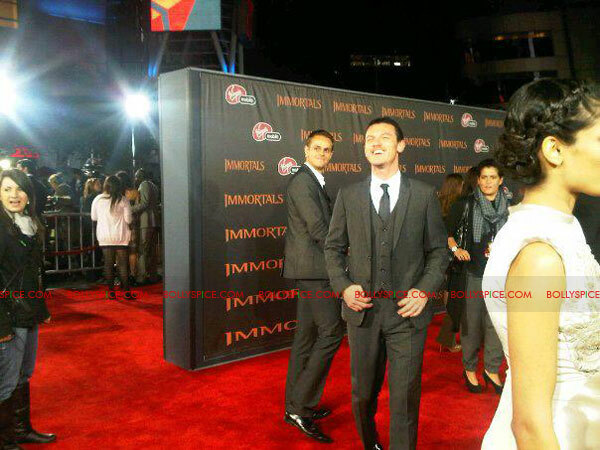 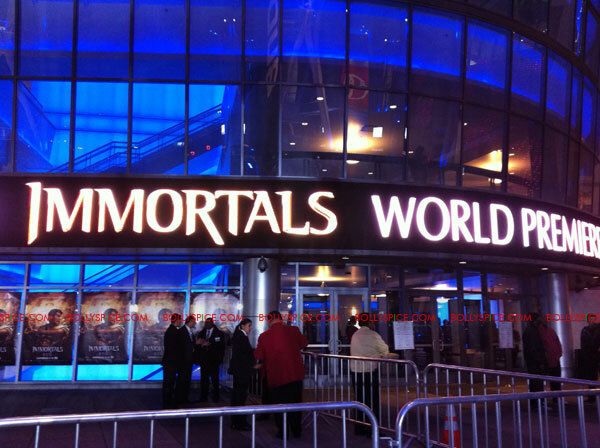 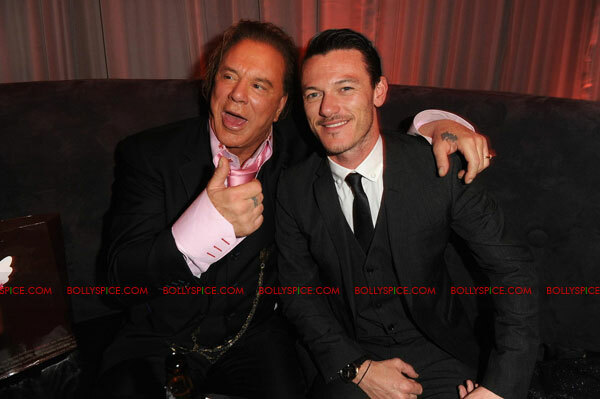 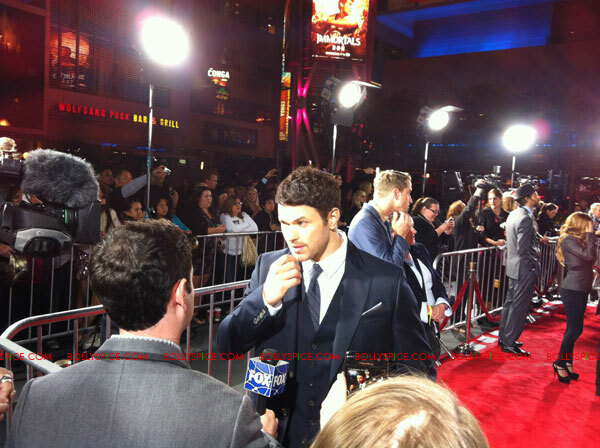 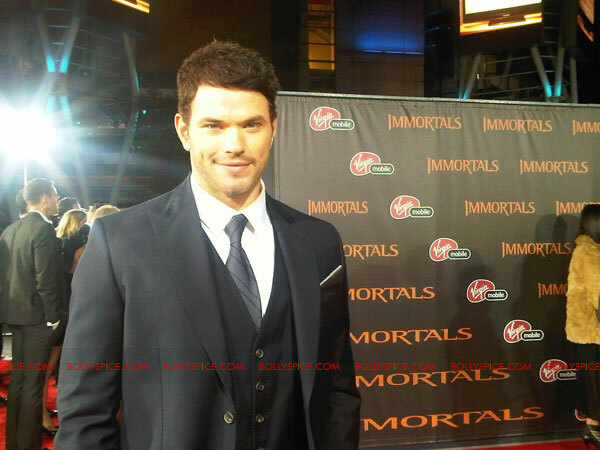 The star studded film Immortals World Premiere took place at the Nokia Live Theatre in Downtown Los Angeles on Monday, November 7th. 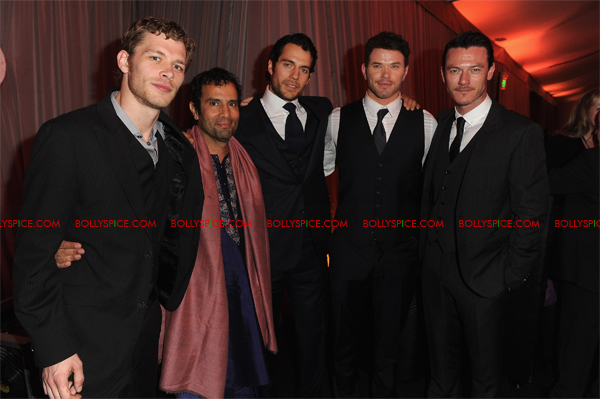 Director Tarsem Singh and the cast including Henry Cavill, Mickey Rourke, Freida Pinto, Luke Evans and Isabel Lucas were all in attendance. 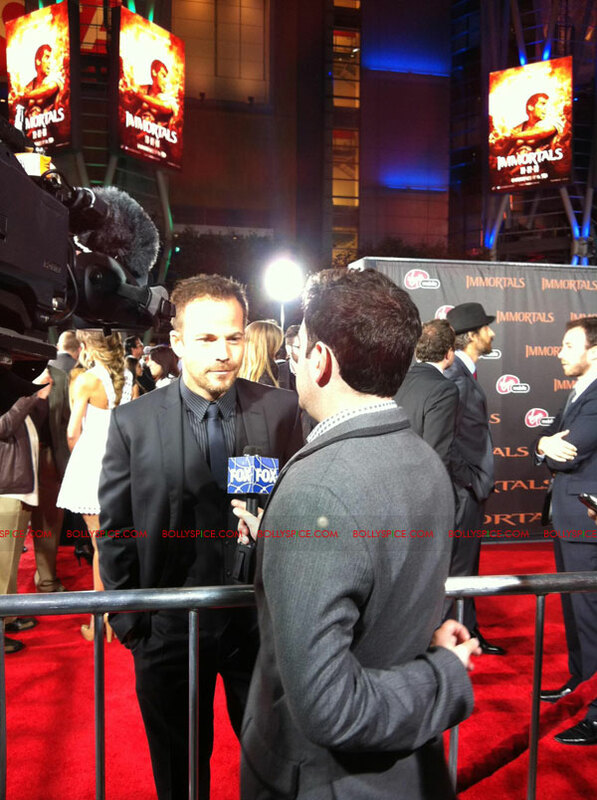 Check out a brief synopsis, a movie trailer, and exclusive images from the event! 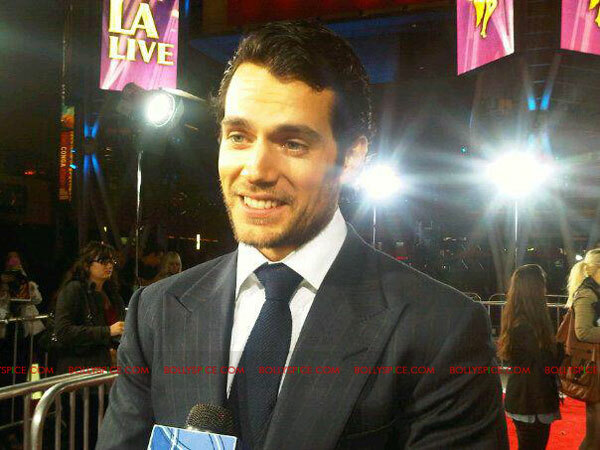 As village after village is obliterated, a stonemason named Theseus (Henry Cavill) vows to avenge his mother, who was killed in one of Hyperion’s brutal raids. 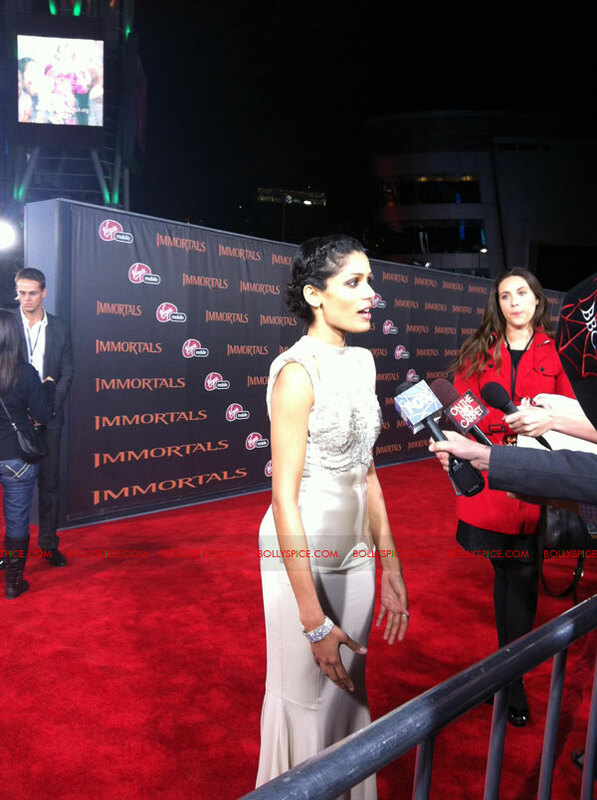 When Theseus meets the Sybelline Oracle, Phaedra (Freida Pinto), her disturbing visions of the young man’s future convince her that he is the key to stopping the destruction. 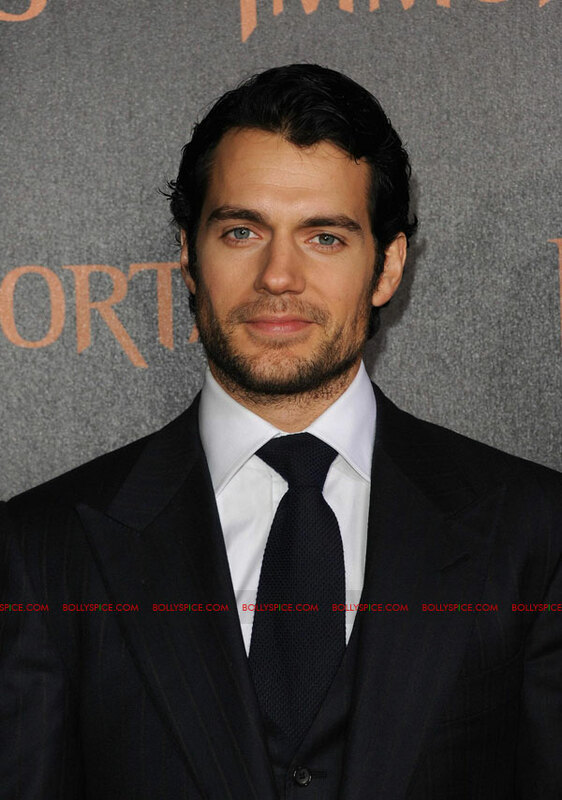 With her help, Theseus assembles a small band of followers and embraces his destiny in a final, desperate battle for the future of humanity. 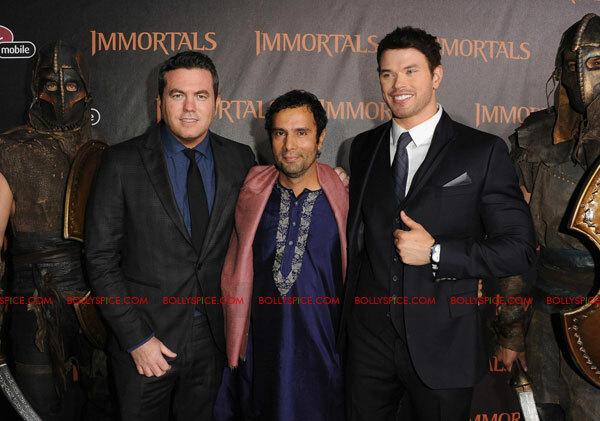 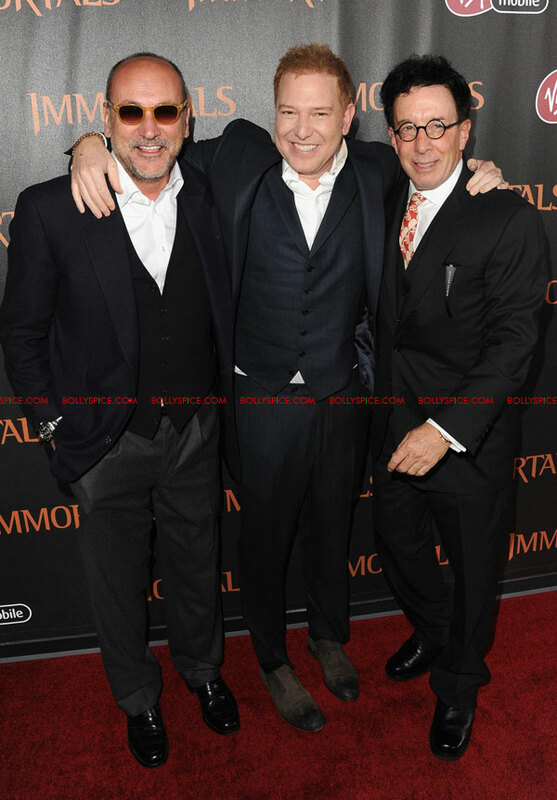 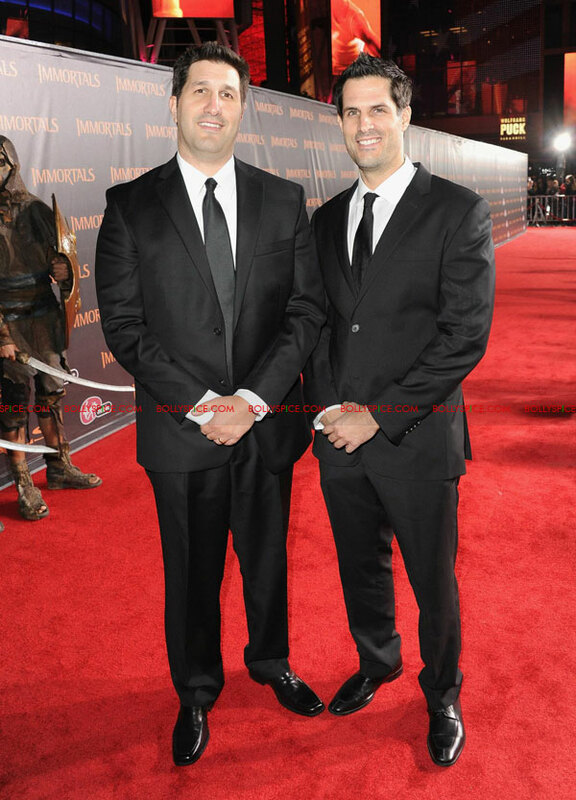 IMMORTALS is produced by Gianni Nunnari (300), Mark Canton (300) and Ryan Kavanaugh (The Fighter).